Last year I was asked to participate in a “live” online interview over at PhotoCamel. I have to confess that I had never heard of this site before, and was surprised to find that it was highly organized and quite large – looks like a huge resource there, if you aren’t already familiar with it! 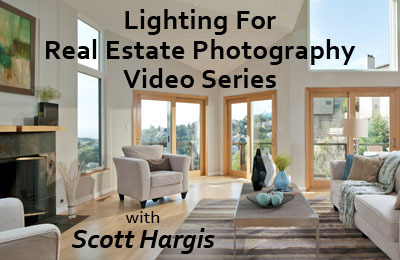 Just back from the last Interiors Lighting workshop, in Phoenix, AZ. Specifically, it was in the middle of nowhere Surprise, Arizona, about 30 minutes away.